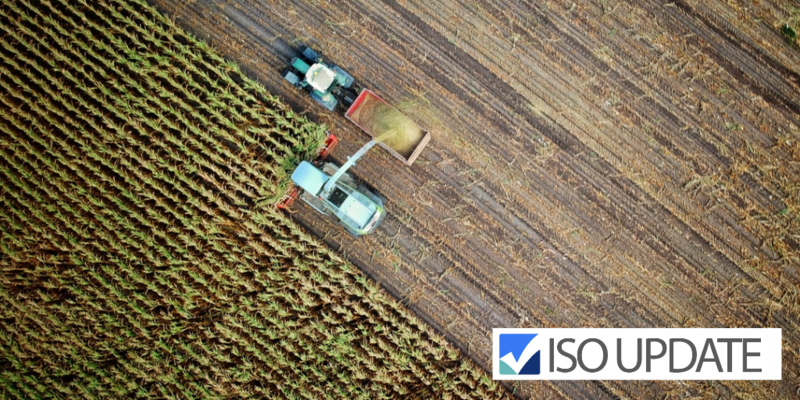 This document, originally posted on ISO.org details the role ISO standards have within the agricultural industry, the benefits seen, and technology available. We have summarized the key points for you to digest. View the full document on ISO.org. “ISO Standards are used in agriculture to ensure sustainable practices are used to efficiently make use of farmland by providing guidance and best practices for farming methods, machinery and tools. adequate levels of safety and quality. By setting internationally agreed solutions to global challenges, ISO standards for agriculture also foster the sustainability and sound environmental management that contribute to a better future”. ISO Standards facilitate global trade by providing internationally agreed best practices and specifications for the agricultural industry processes, thus ensuring production is seamless. A common language is also provided in the standards, ‘widening opportunities for cross-border trade of foodstuffs and farm animals’. This helps increase efficiencies for industries, and benefits the end consumer who receives higher-quality and more selection. “ISO standards help organizations meet legal and industry requirements by setting benchmarks for the functional safety, traceability and quality of everything from the machinery and materials used in agriculture to the final food products. Developed through international expertise and consensus, they provide a sound basis for implementing public policy”. The introduction of drones can potentially revolutionize farming with cost and time savings. Fitted with technology, cameras and sensors, drones are able to rapidly access farmland, assess and measure conditions, and map land accurately. 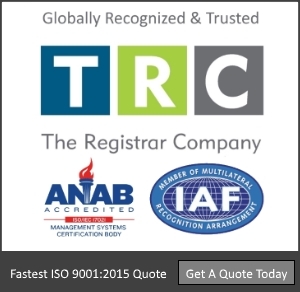 ISO 21384 series ” ISO technical committee ISO/TC 20/SC 16, Unmanned aircraft systems, is working on the world’s first set of formalized International Standards in this area – the ISO 21384 series, which will define general specifications, product systems and operational procedures. They ill support the development of safe and effective drones for use in all settings, including agriculture, providing a platform for even better technology in this area”. 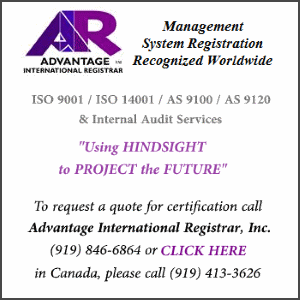 Source: Read more about technological advances, and a more detailed look into ISO and Agriculture. ISO Update aims to provide information, resources, and updates around the Standards and Certification industry. We believe that organizational standards can help businesses of all shapes and sizes become more efficient and successful on a local, federal, or global scale. 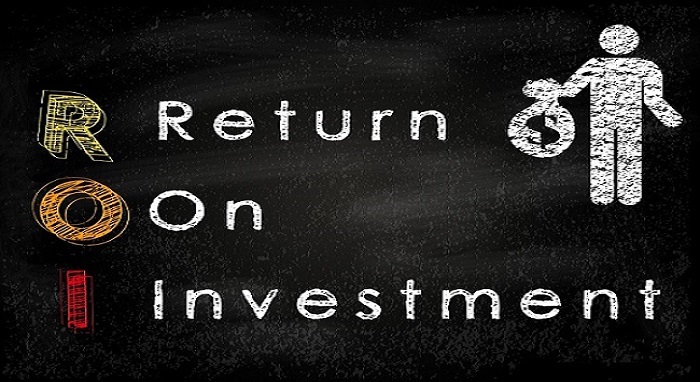 What’s the Return on Investment (ROI) on Quality? 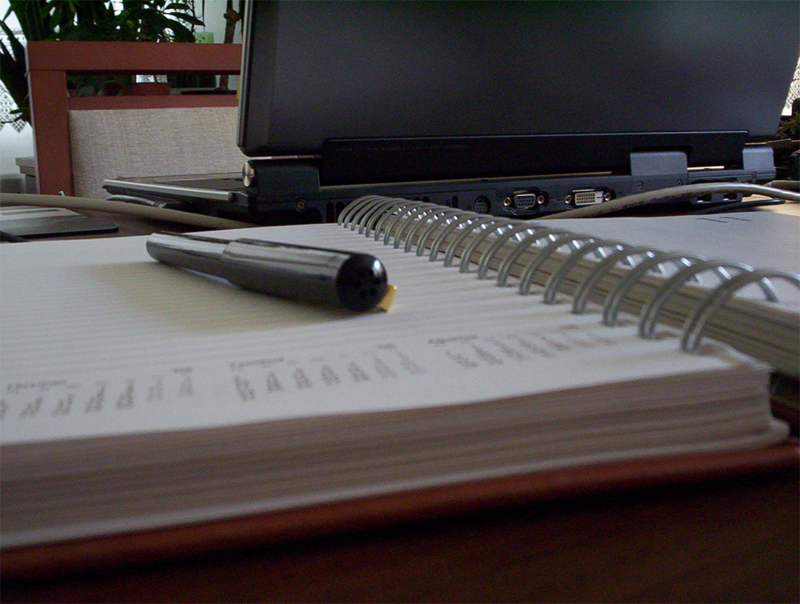 What is the difference between Stage 1 and Stage 2 Audits? 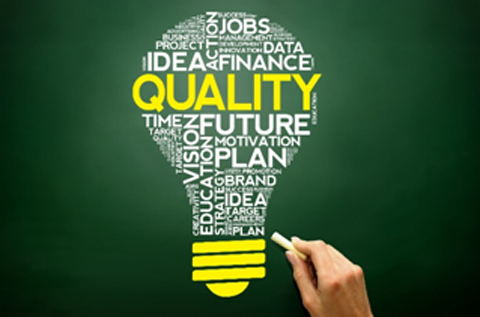 Why is Quality so Important in Business today? 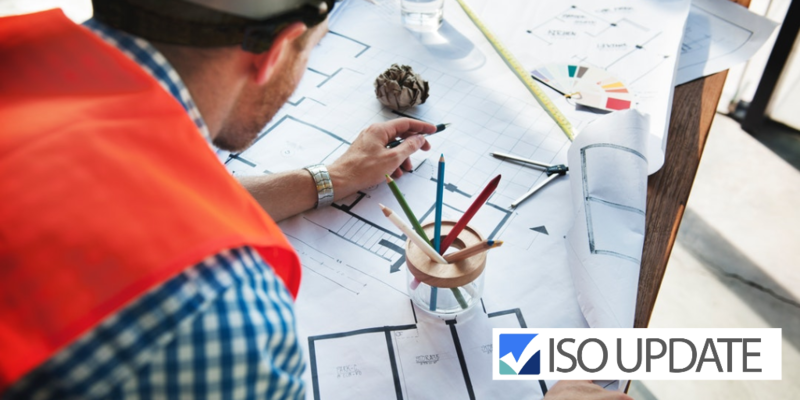 How Does ISO 45001 Differ to OHSAS 18001?